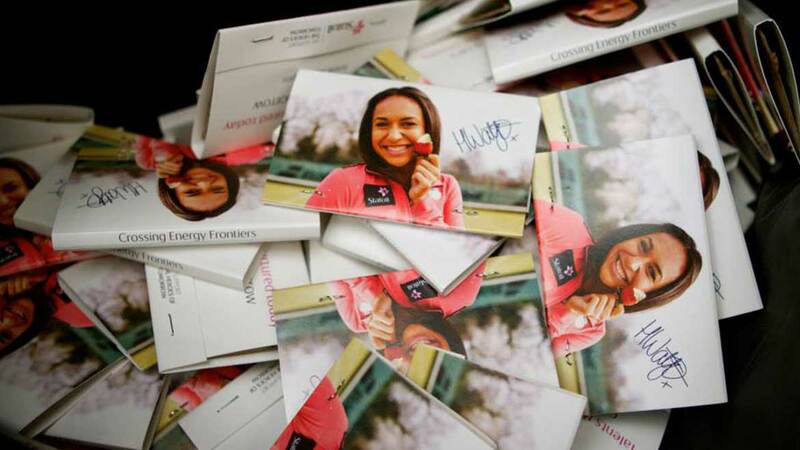 Statoil is an international energy company with operations in 36 countries. Building on 40 years of experience from oil and gas production on the Norwegian continental shelf, we are committed to accommodating the world’s energy needs in a responsible manner, applying technology and creating innovative business solutions. 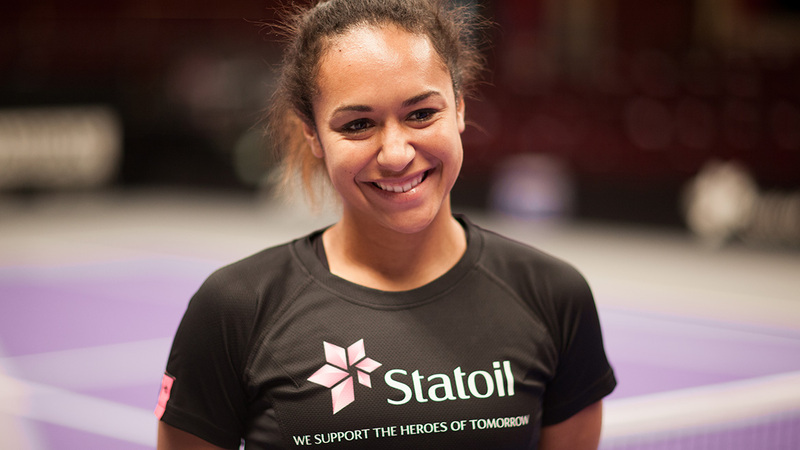 Statoil is headquartered in Norway with 21,000 employees worldwide, and is listed on the New York and Oslo stock exchanges. 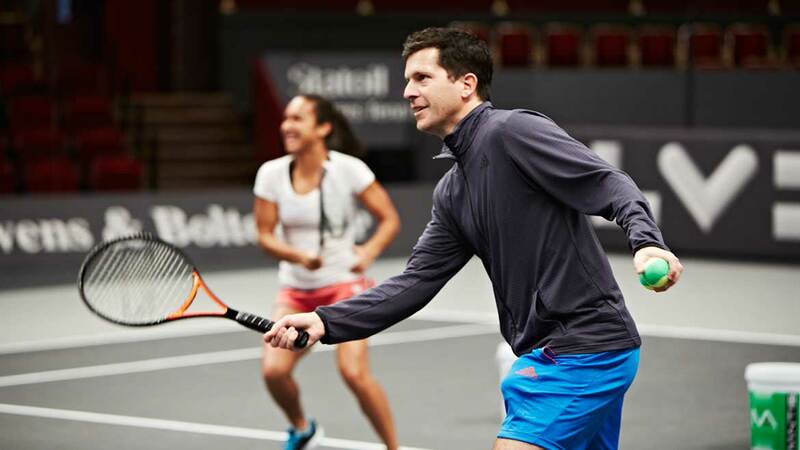 We are delighted to have the opportunity to sponsor this very popular tennis tournament. Our company supplies energy to UK homes and work places from many different sources including wind power, natural gas and oil. We are, in fact, one of the most significant importers of natural gas to the UK and we and our partner company Statkraft have recently invested more than £1 billion in the Sheringham Shoal wind power project in Norfolk. 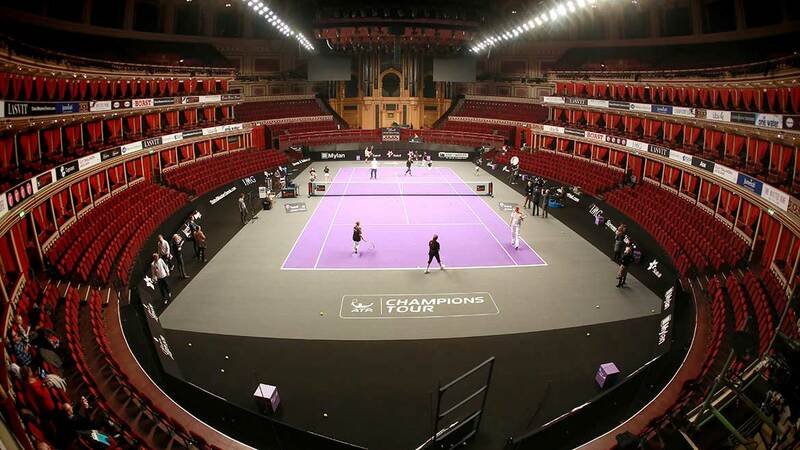 Our sponsorship of the Statoil Masters Tennis gives an opportunity for people in the UK to get to know us better and for us to make a broader contribution to UK society. 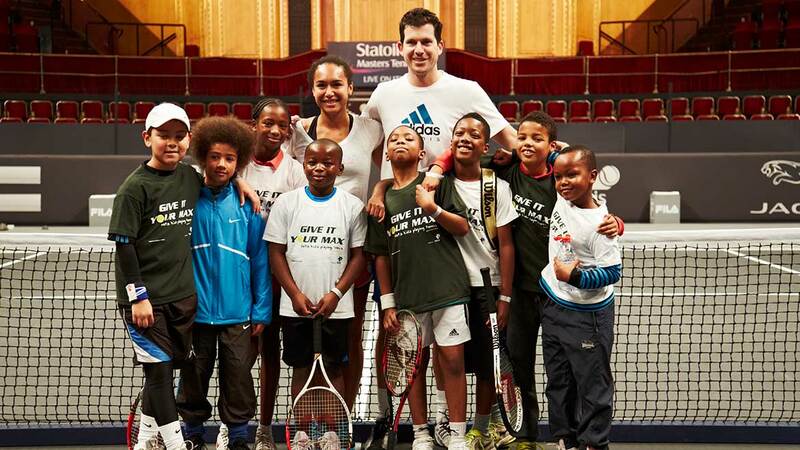 Henman Communications have been retained since September 2012 to activate Statoil’s Corporate and social Responsibility (CSR) initiative called ‘Heroes of Tomorrow’. 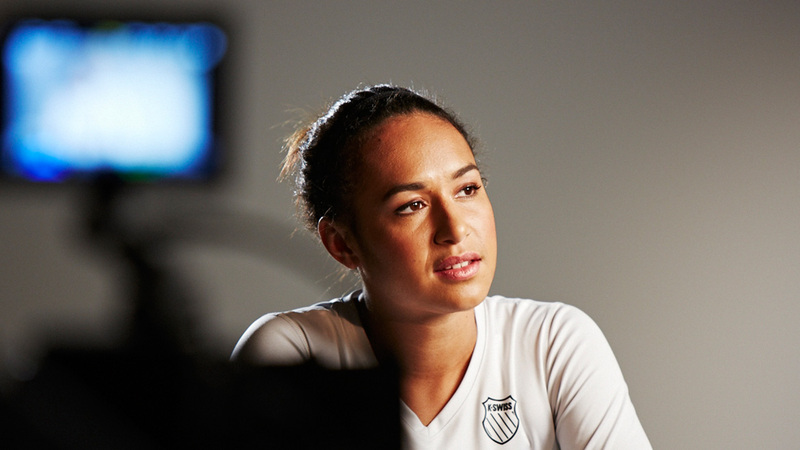 Statoil gives support to talented young people in sport, culture and education, helping them to become the heroes of tomorrow. 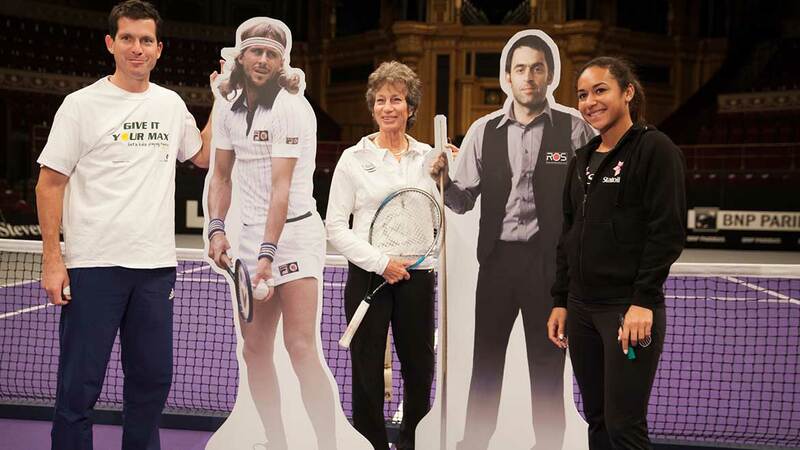 In 2012, Statoil announced two tennis sponsorship initiatives, becoming the new title sponsor for the Statoil Masters Tennis, the ATP World Tour’s Champions Tennis Tournament at the Royal Albert Hall in London, and also sponsoring leading British player Heather Watson, who is an ambassador in the UK for Statoil’s Heroes of Tomorrow programme.